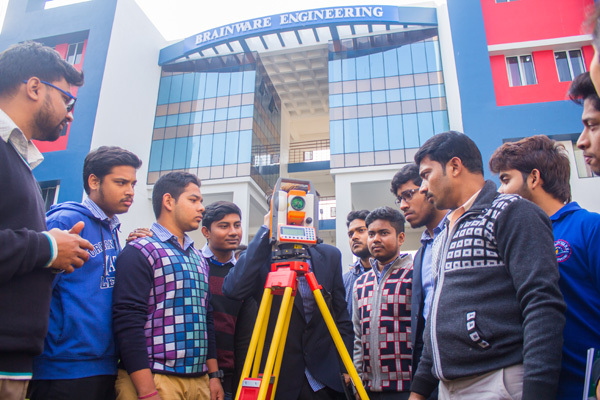 To bring out proficient civil engineers who are technically competent to meet the current and future challenges in civil engineering. To better serve the society and nation with skill and ethical values. To provide a wide array of knowledge base and render consultancy services in areas of civil engineering for industrial and societal needs. Offering regular interaction with industry and provide solutions to their problems. To encourage students to build career in the field of Higher Education and other career enhancing courses.